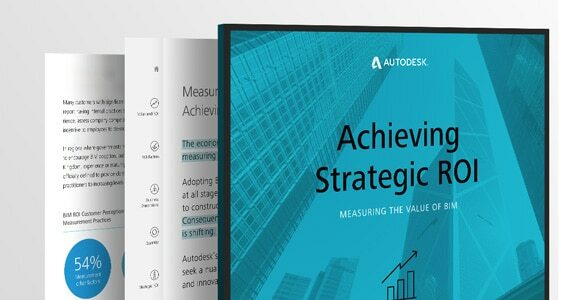 Download e-book now to better understand the impact of investing in design technology for the different phases of BIM adoption, and a framework for how to determine your return on investment. 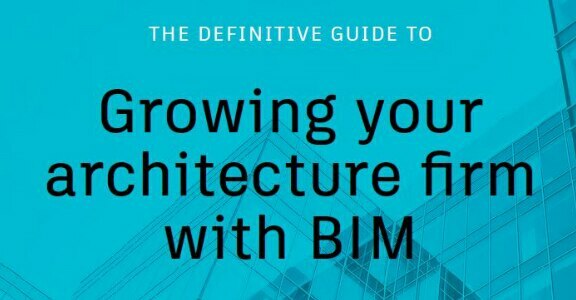 The ultimate resource to guide you through growing your firm, this handbook details how implementing BIM in architecture practices can help you grow profitability, win work, work better, and keep your clients happy. 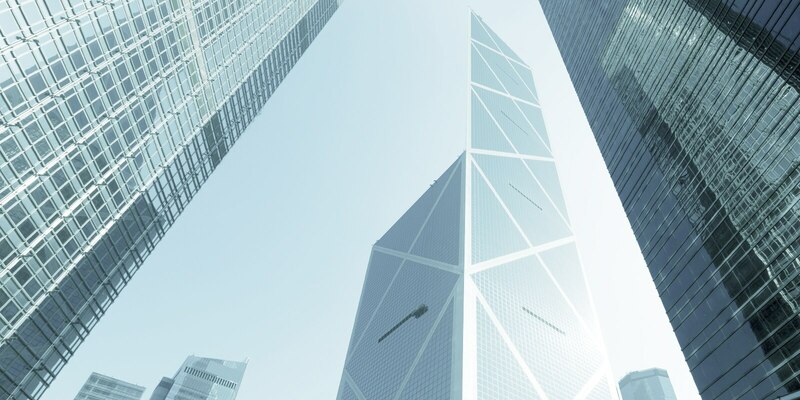 Around the world, architecture firms are adopting BIM because it helps them do better work and broaden their range of billable services. 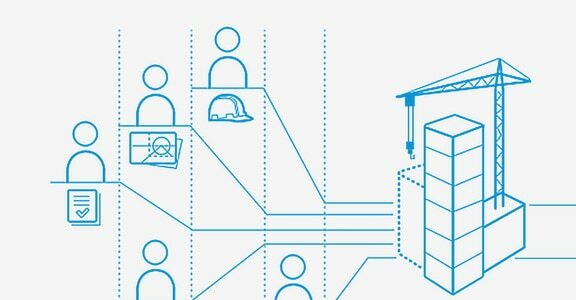 BIM makes it easier to “see” building design, facilitates communication with partners, and can keep projects under budget and ahead of schedule. It provides the tools they need to open up new business opportunities and stay ahead. 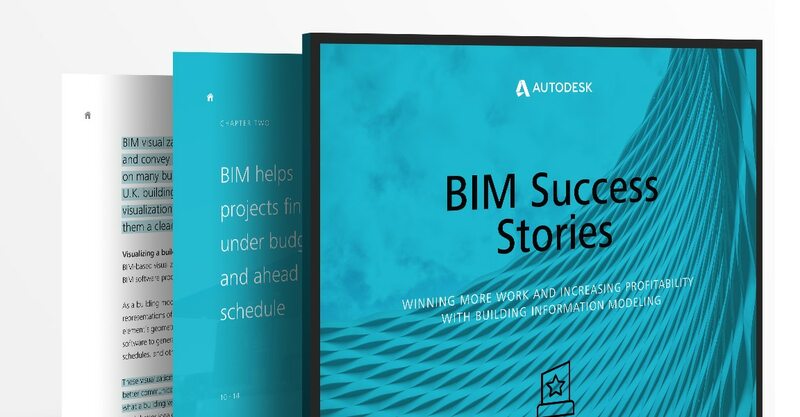 In this e-book, leading architectural firms share some of the ways BIM has helped them to stay successful in a competitive industry. .
Free e-book to help you better understand the impact of investing in design technology for the different phases of BIM adoption, and a framework for how to determine your return on investment.